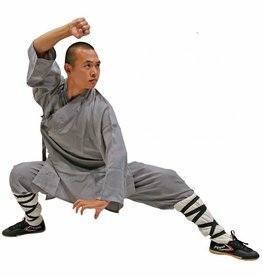 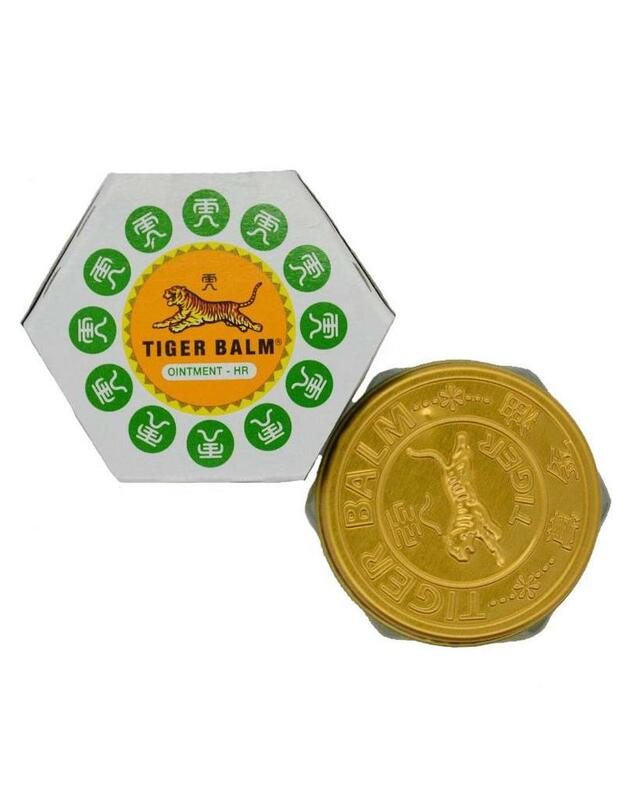 Contrary to popular belief, Tiger Balm was developed in Burma, by the son of a Chinese Herbalist. 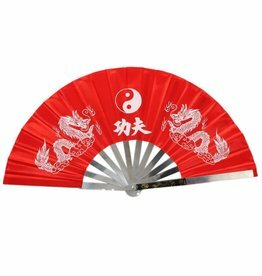 It dates back to the time of the Chinese Emperors. 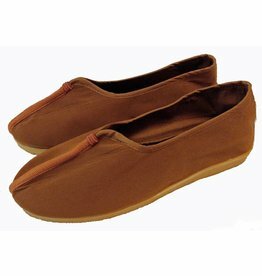 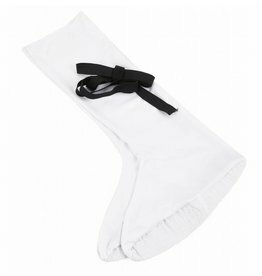 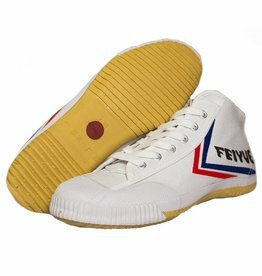 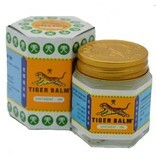 It has become a household name across Asia and the world. 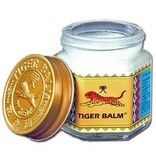 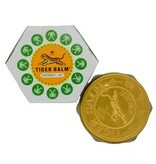 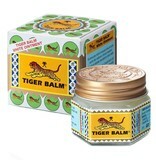 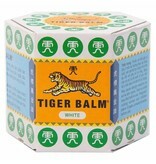 There are several varieties of Tiger Balm these days and this one if the White Tiger Balm. 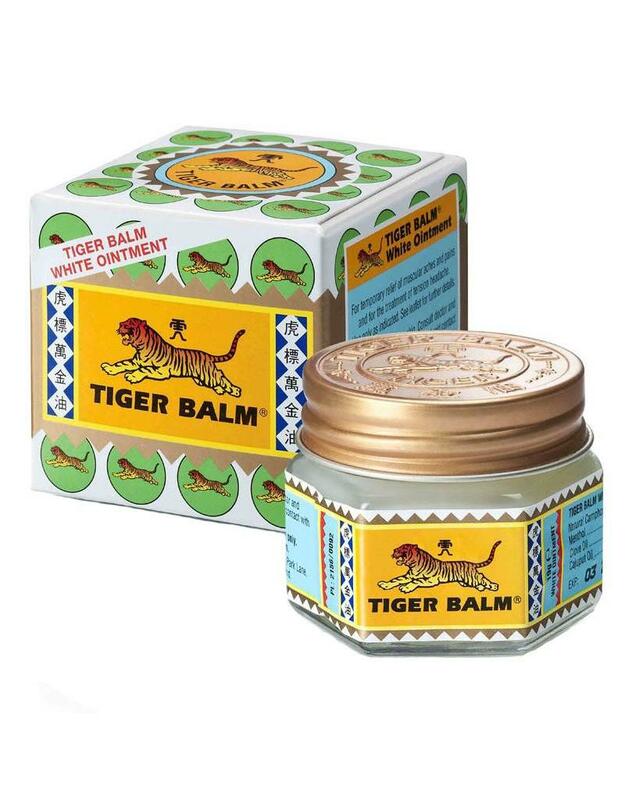 The White Tiger Balm offer a cooling effect which is a perfect remedy for swelling and inflammation. 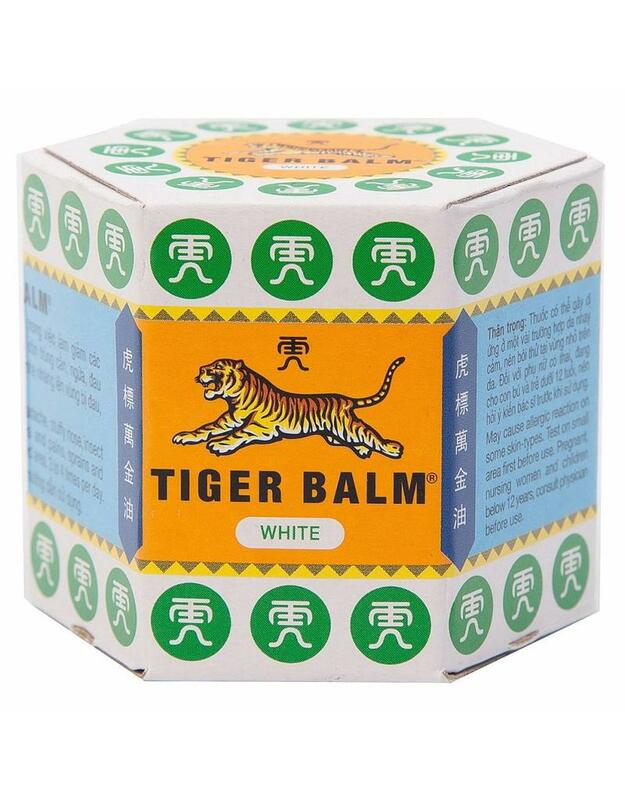 Applied directly to the skin, the cooling effect soothes any swelling or bruising caused from a hard days training and any niggles caused from the training. 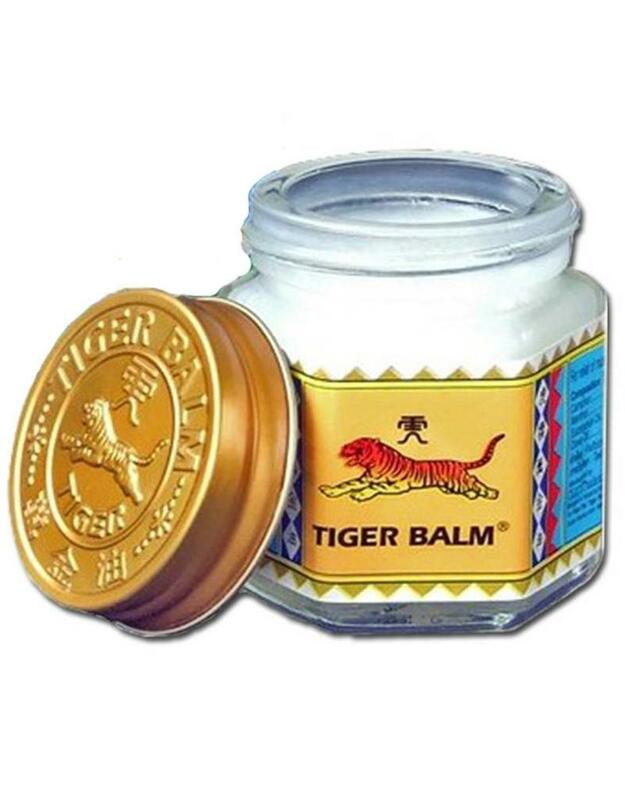 The greasy composition of the White Tiger Balm also means you need to rub it into the muscles also giving a massage effect thus helping the muscles further. 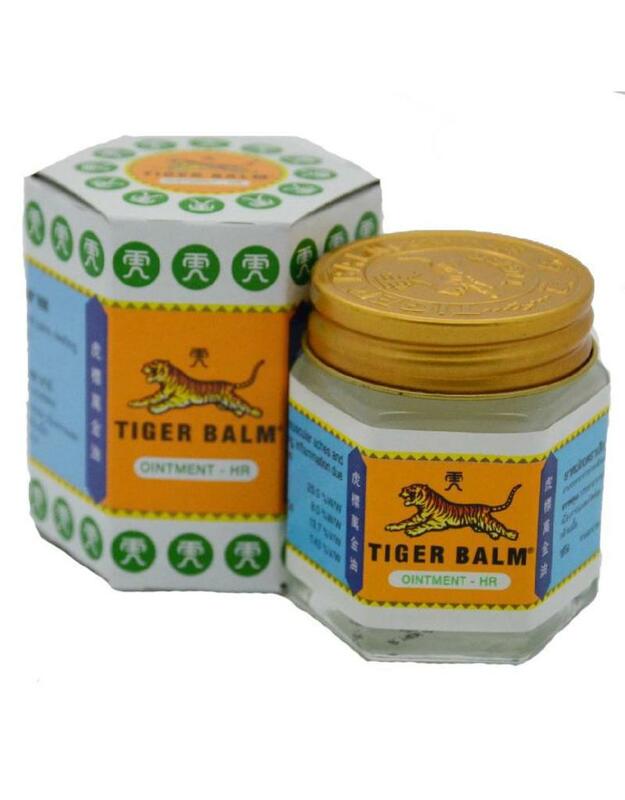 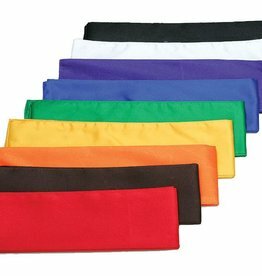 Comes in a little glass pit that can easily fit in your pocket so our never without it or chucked into a training bag so its there to be applied post training.